Get your free Dynatrace development instance. Get up to speed with our easy-to-use development interfaces. 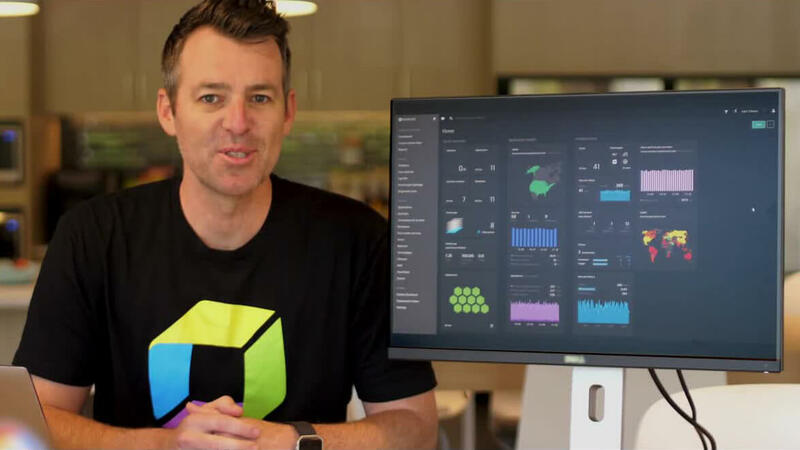 Extend Dynatrace further into your stack and bring software intellegence to your applications and workflows.